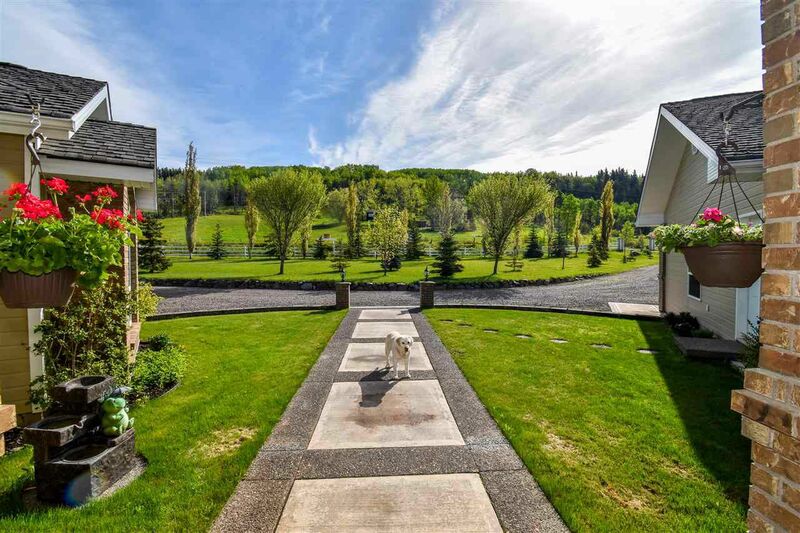 Hugely below replacement cost, meticulously built and master planned, this 5 acre estate has it all! 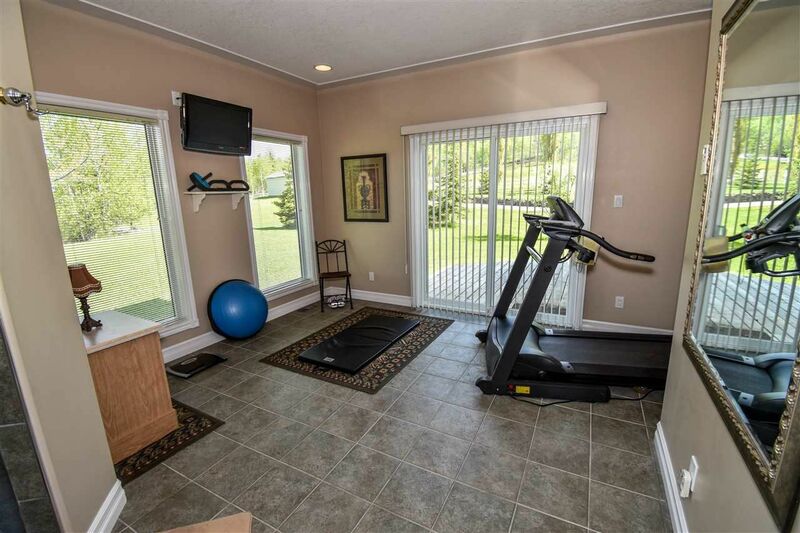 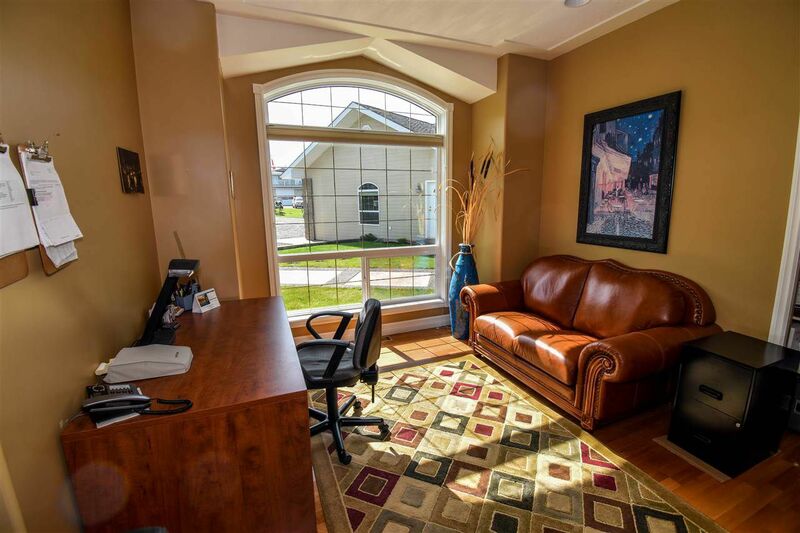 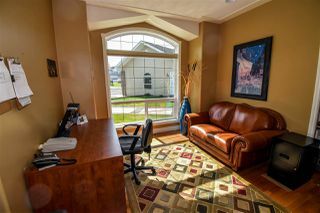 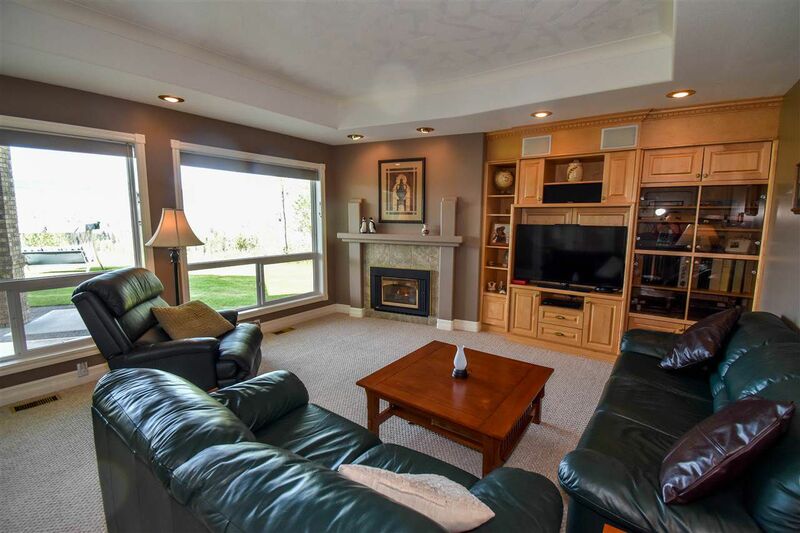 The open concept rancher has all the luxuries you could ask for. 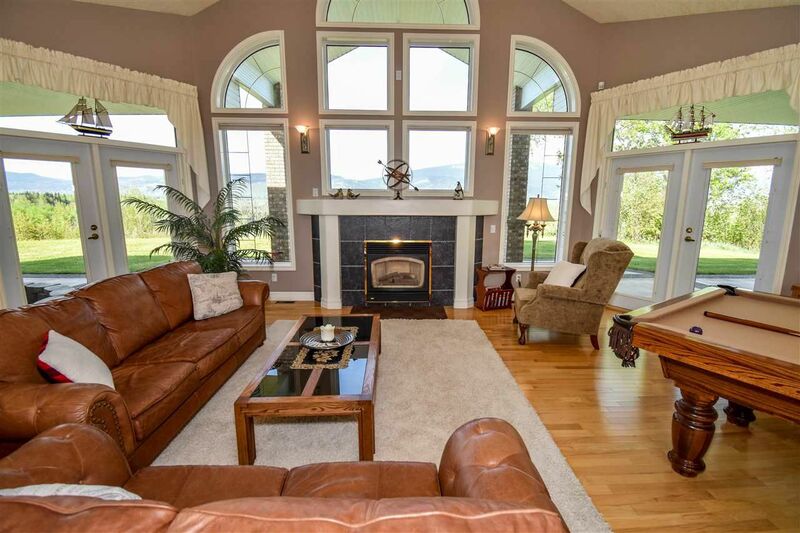 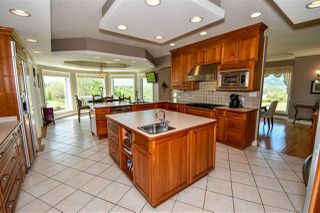 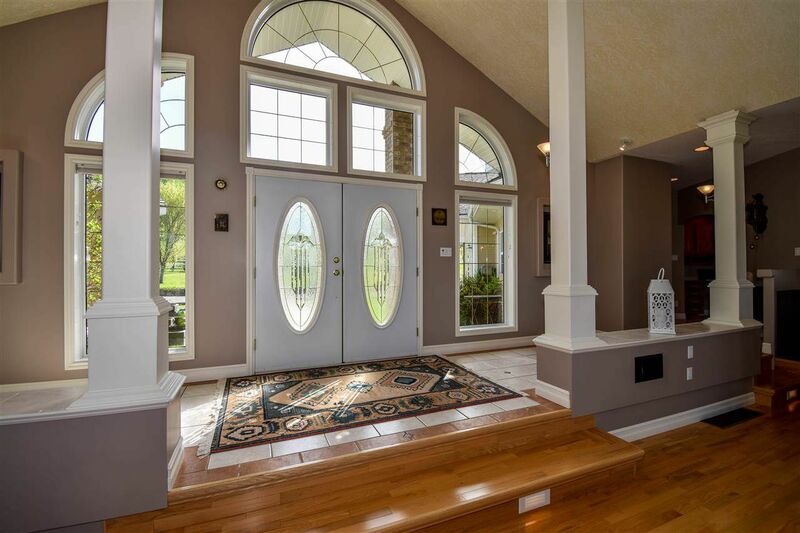 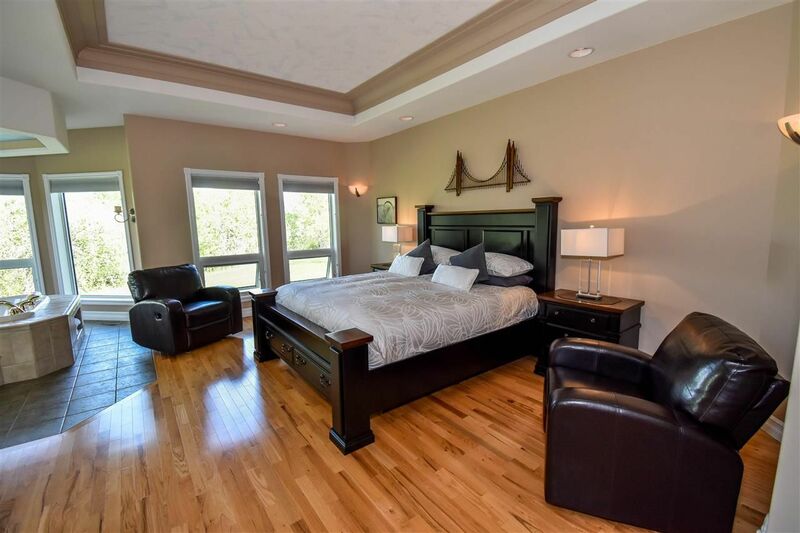 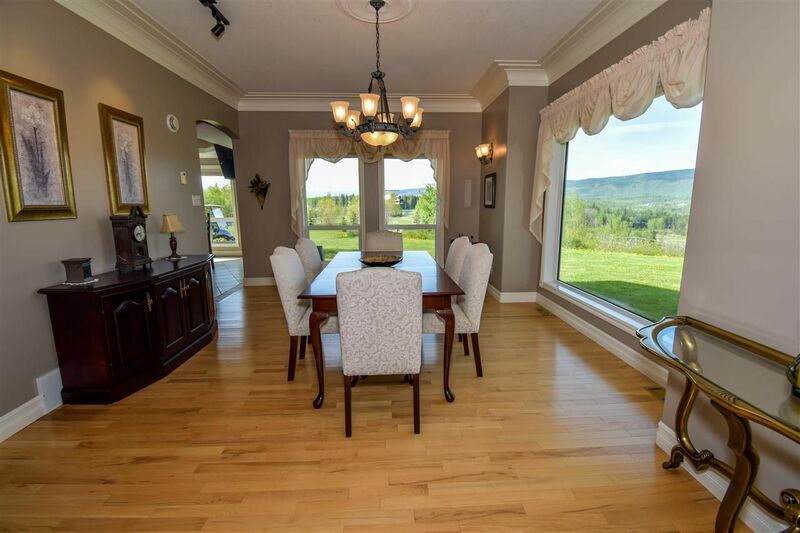 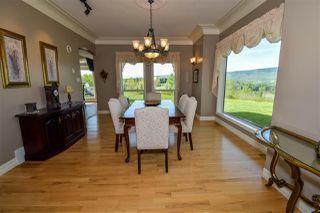 Large entrance foyer is open to the great room with cathedral ceilings and a huge bank of windows. 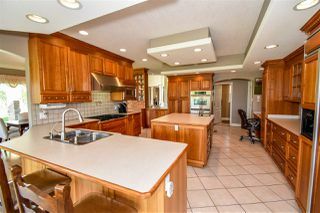 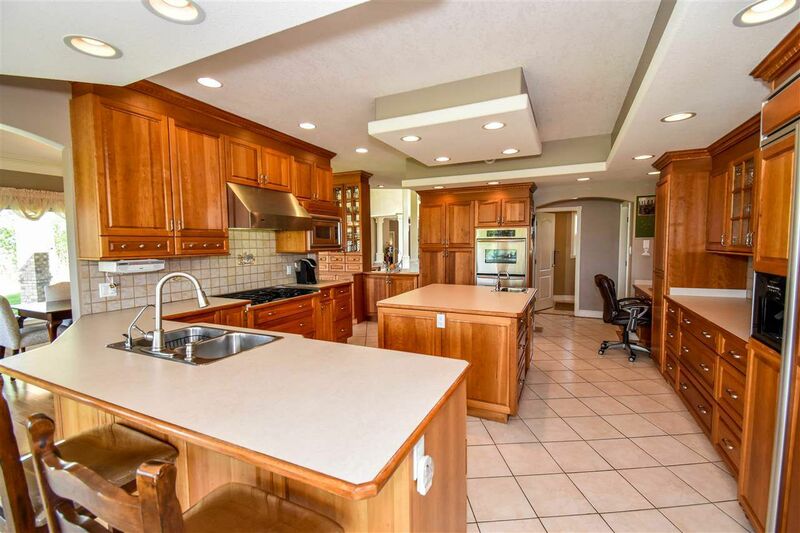 Huge kitchen and huge master suite. 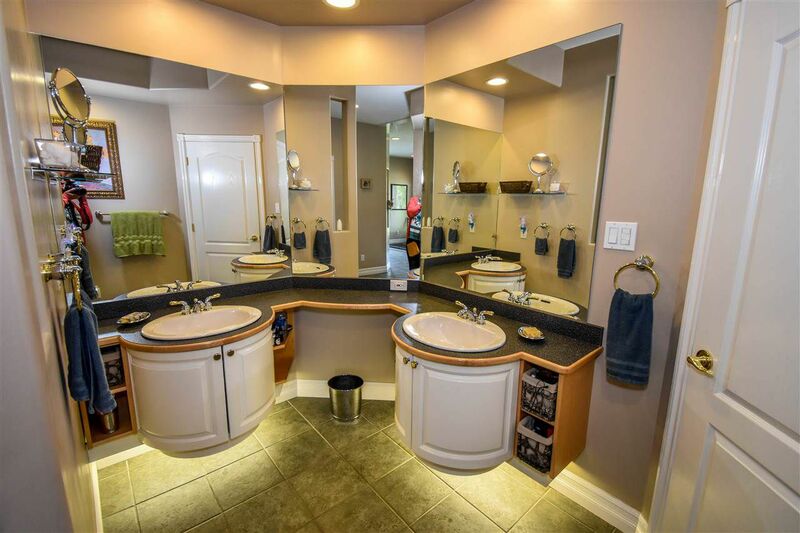 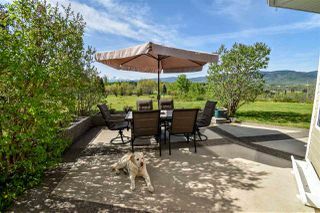 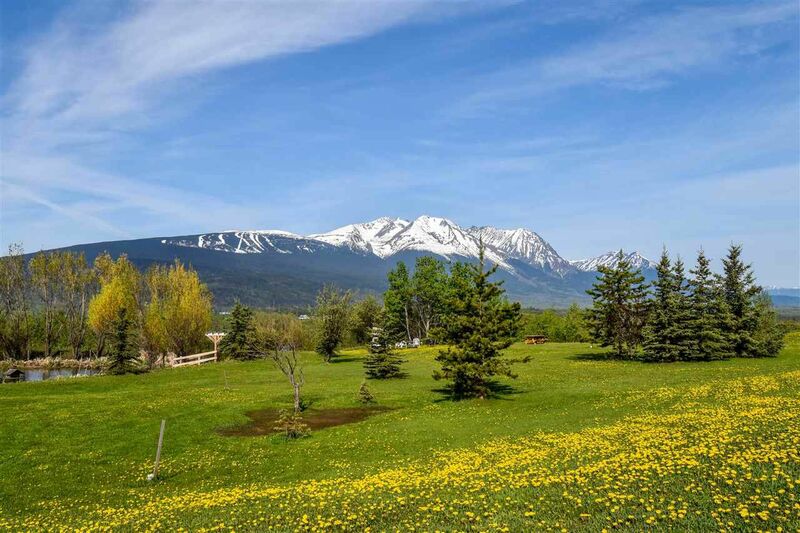 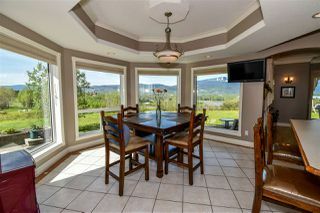 Everything designed around epic views of the valley, Bulkley river, and 3 mountain ranges. In floor heat throughout including the Triple garage. 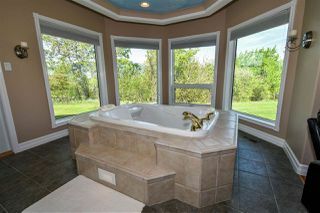 Geo thermal sourced heating and cooling. 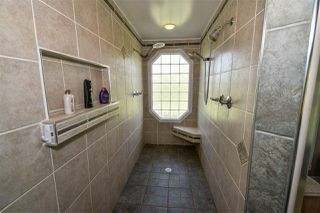 Excellent landscaping, detached fully loaded workshop, guest suite, 24 x 32 toy storage building, and RV shed. Triple A location and neighbourhood only 5 minutes to downtown Smithers, the Playground of the North. 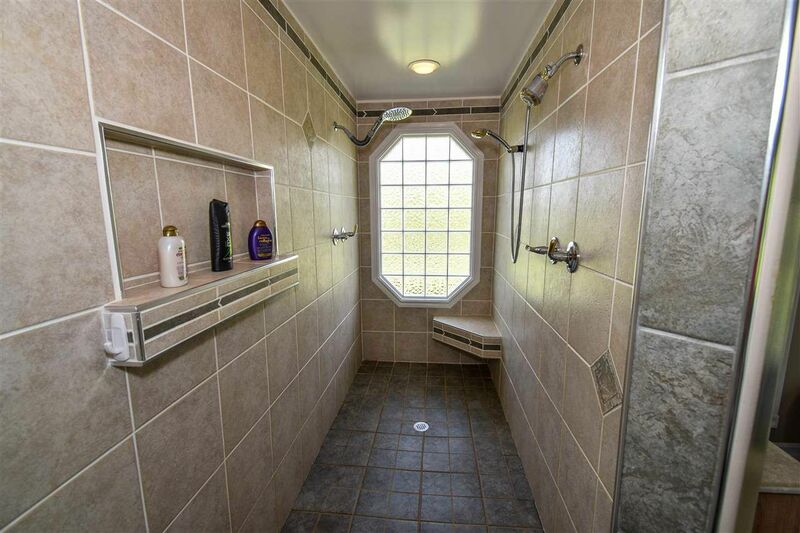 Extensive features list available. 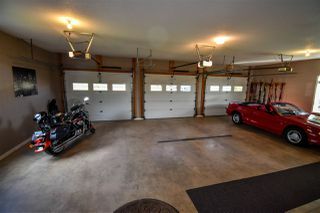 DetachedGrge/Carport, Garage; Triple, RV Parking Avail.